Description: Join our Affiliate Program and Promote our Products to your Social Media Followers Today! All of our Affiliate receive a generous 10% Commission Every Fulfilled Order that they Generate. 60 Days Cookie Duration, Monthly Pay pal Payment. Free Shipping on ALL orders, Earn Money Recommending Our Products through your Link! 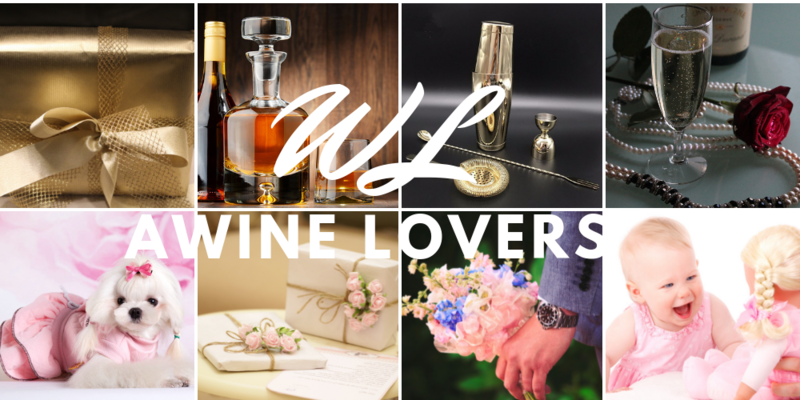 So please, SIGN UP is Free, HELP US spread the word about A Wine Lovers Gifts and Affiliate Program.